Men’s Health sessions start today! Rotherham United >> News >> Inclusion >> Men’s Health sessions start today! 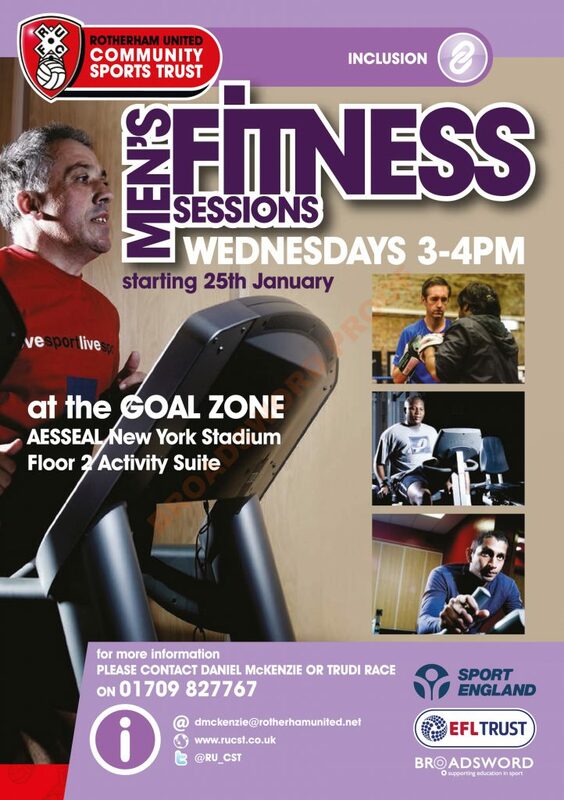 We are running men’s only fitness sessions in the GoalZone at the AESSEAL New York Stadium, through our Sport England funded project. The sessions which are free of charge, will be running EVERY Wednesday 3pm – 4pm. Our Sport England Project aims to get BME adults both male and female back in to sport. 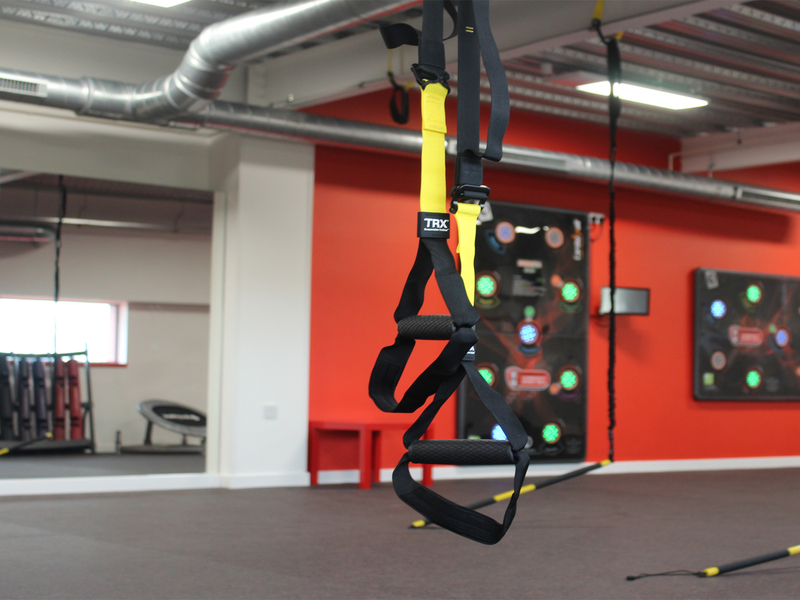 The low key fitness sessions including activities such as table tennis, circuits and boxing. If you would like to find out more information or would like to book on please contact Daniel McKenzie on 01709 827767 / dmckenzie@rotherhamunited.net.